8th grade Honor Society students help with Harvest Carnival. Find out what's going on at Stevens Middle School by tuning into their brodcast channel on YouTube: SNN YouTube Channel. Daily broadcasts start after first bell each weekday morning. Please visit our Inclement Weather page to learn more about how to prepare. Stevens Middle School now has 9 class periods each day. Please visit the Times & Schedules page on our website or view our printable version of the daily schedule. Fifty eighth graders participated in regional competition for History Day, and three student groups will advance to state competition in May. 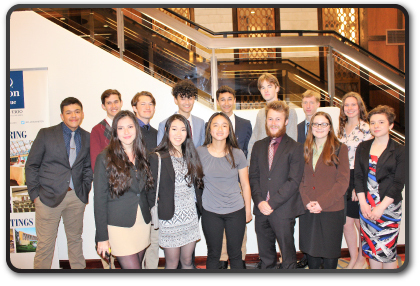 Fourteen students from Port Angeles High School took part in a Future Business Leaders of America (FBLA) competition in Bellevue, along with advisors Pam Helpenstell and Bernie Brabant. As a result of their performances, many will advance to the National Conference in San Antonio, TX this summer. 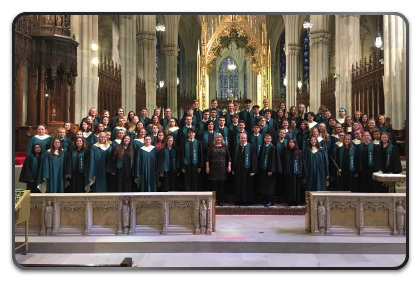 93 Port Angeles High School Choir students and 33 adults went to New York City in early April during spring break and had an incredible once-in-a-lifetime experience. 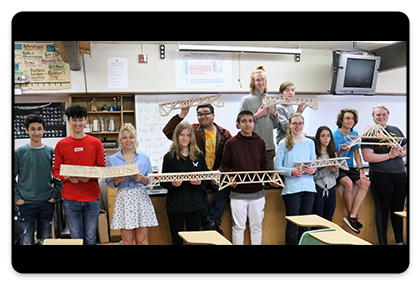 PAHS students take top four spots in STEM Bridge competition. Local engineers provide student support through scholarship program.